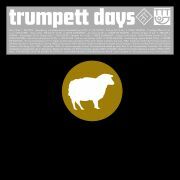 After the highly acclaimed and already long time sold out Trumpett Sounds (Enfant02) compilation Enfant Terrible presents the second (and last) collection of sounds from the legendary Dutch 80’s tape label Trumpett. This time we went deeper into the Trumpett archive and came out with some material even the Trumpett gatekeeper forgot about. 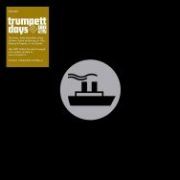 Trumpett Days is maybe a little bit weirder as its predecessor (even though it also features some excellent dance tunes), it will make the true minimal electronics heart beat faster for sure!! !